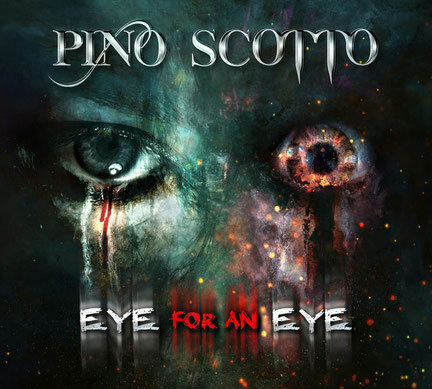 The legendary Italian hard rock - heavy metal singer Pino Scotto, released the brand new video for the song “Angel Of Mercy”. 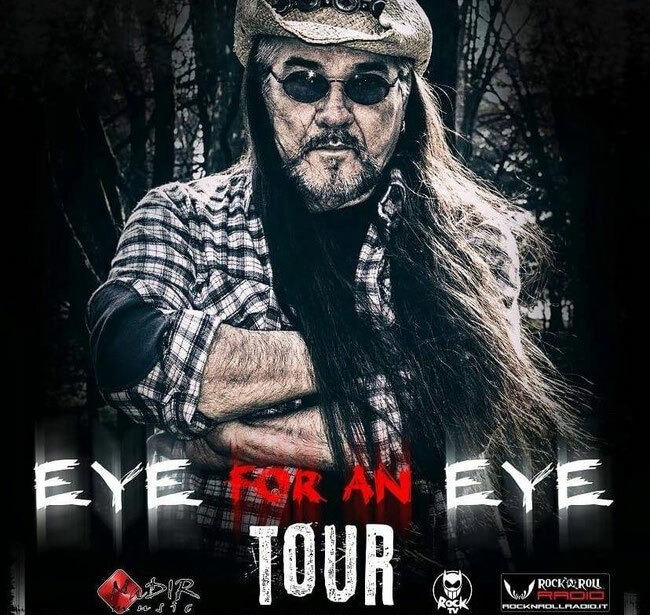 The piece is contained in his latest album “Eye For An Eye”, based on the heavy rock musicality of the seventies and eighties and released on 20 April 2018 via Nadir Music. 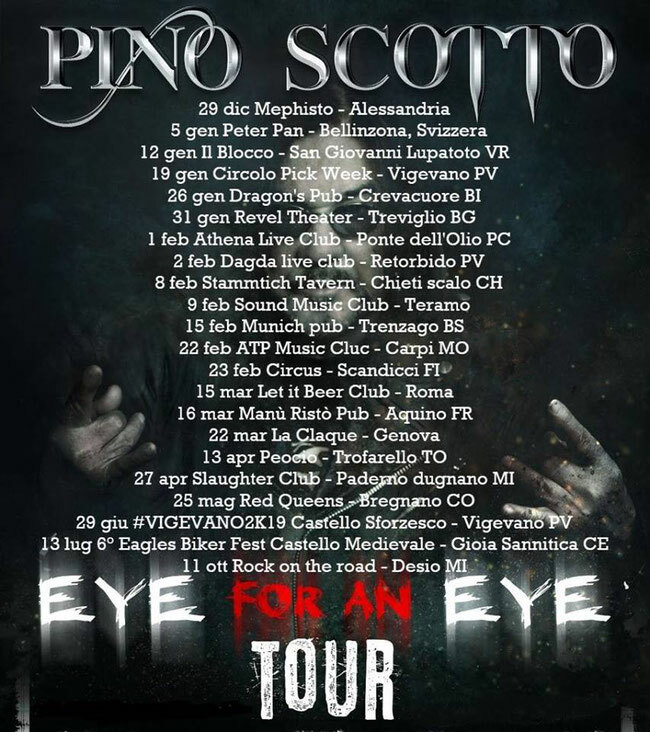 Pino Scotto continues his Eye For An Eye Tour, which started on April 6th 2017.